Feel free to call the San Francisco Al-Anon office at 1-415-834-9940 to leave a message to talk to someone or to have a printed meeting list sent to you. Meetings occur daily; check the meeting list to find one closest to you. We recommend that newcomers go to six different meetings as close together as possible. If you attend a meeting that doesn’t seem right for you, please try another one. Groups normally meet weekly, and each meeting has a different focus. Is Al-Anon right for me? A quiz may help you decide. 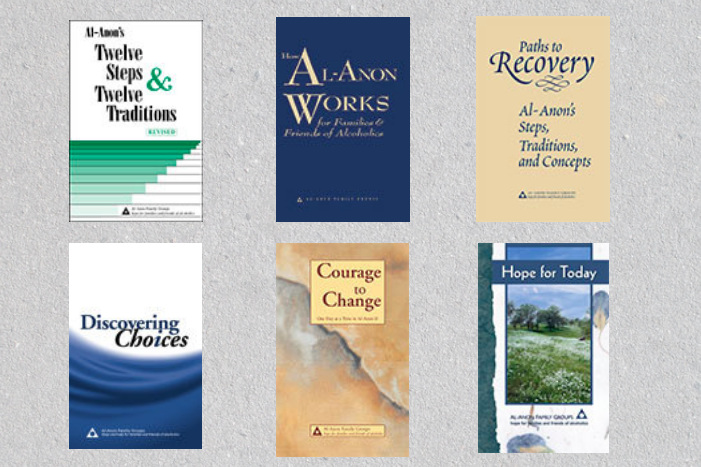 Learn more about Al-Anon and the Twelve Steps.